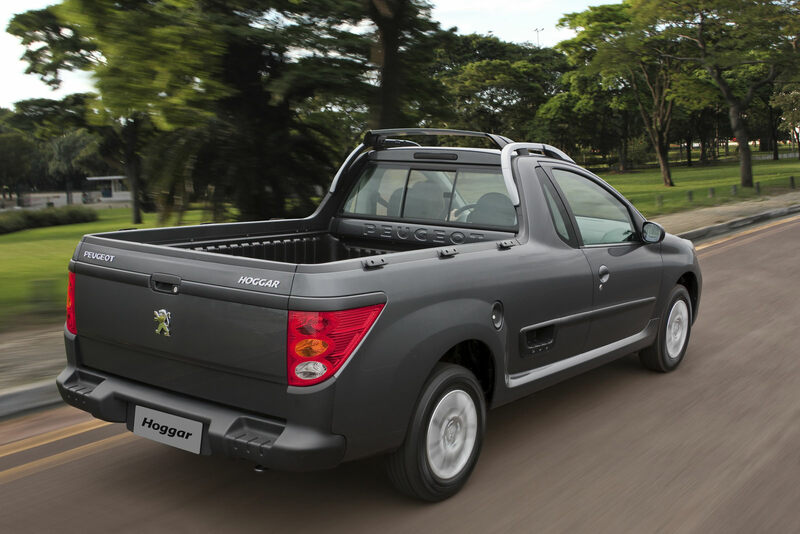 Peugeot have taken the wraps of the Hoggar, this is a pint-sized pickup designed, produced and destined to be sold in Brazil. 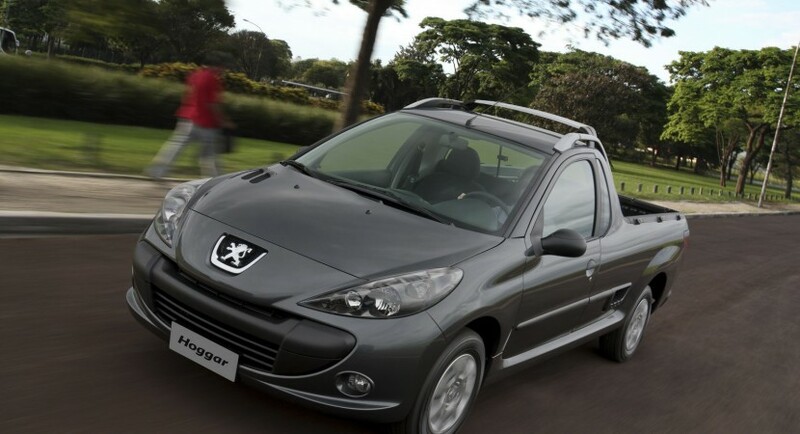 The Hoggar name has been used by Peugeot quite some time ago when they released a buggy concept seating two, back in 2003. 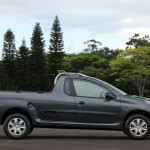 The new pickup is, as to be expected, a bit of a hybrid platform, a joint venture between the underpinnings of the 207 and those of the Partner. 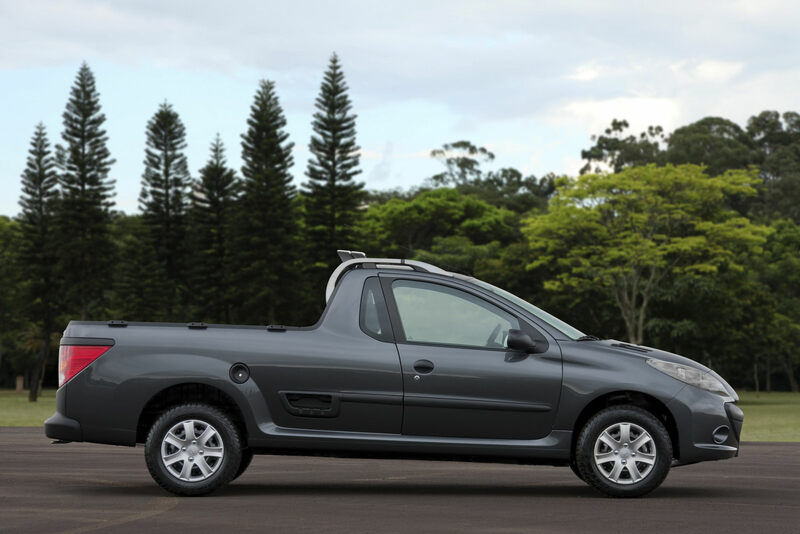 Even this isn’t completely true as the 207 bits don’t come from the small European hatchback but from the Peugeot 207 from Brazil, which, in turn, is based on the 206 as opposed to being a new car. While it may have not had an easy birth as far as engineering is concerned the car does come with some impressive stats. 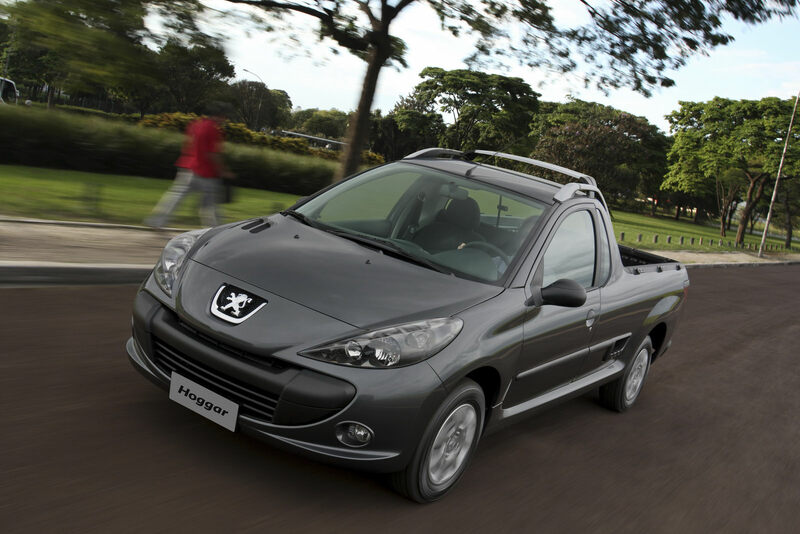 And most impressive of all for the Peugeot Hoggar is that it is big, in fact, it’s the longest car in it’s family edging the hatchback by 653 mm, the SW by 453 mm and the sedan Passion by 290 mm. 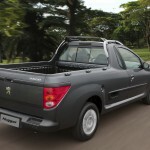 And when it comes to being a pickup the Hoggar doesn’t disappoint as it has a loading capacity of 1,636 pounds and a volume of 1,151 liters. 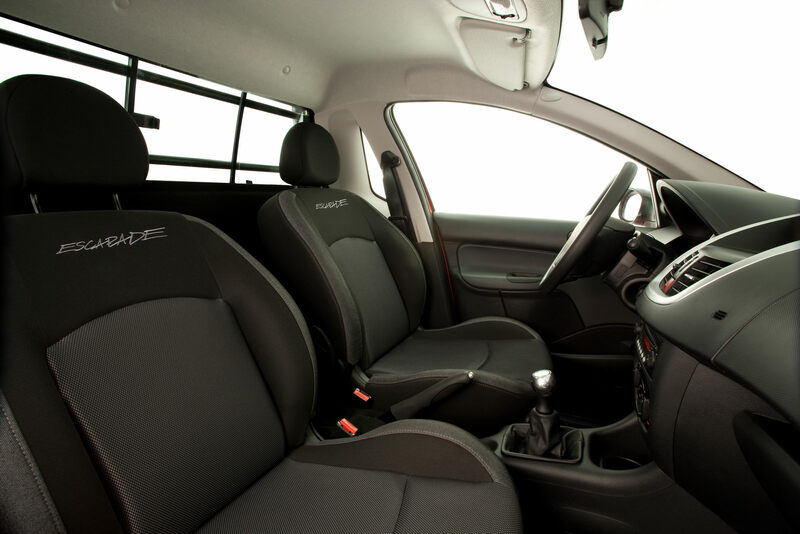 The car will hit the market on the 15th of May and it will feature a choice of two flex-fuel engines and three trim levels.